With our vast experience & knowledge in this field, we are engaged in providing a quality-assured range of 11 33 KV CT Connector. 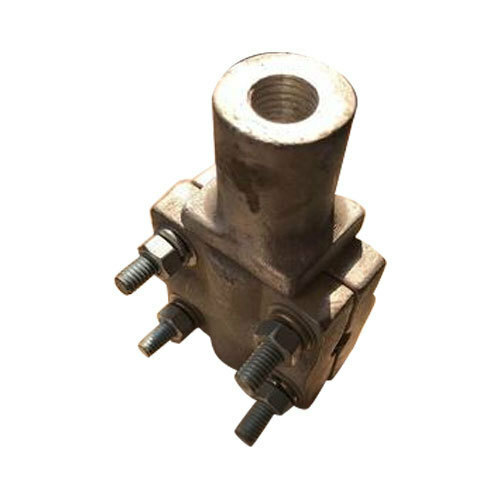 We are the leading Manufacturer of Compression Connector, Pole Clamp, Pipe Clamp, Cable Tray, etc. Our products are designed keeping in mind the industrial standards so that they can meet the expectations of the client.